Advertising your business online is the most cost-effective way of reaching a wide audience and so when it comes to updating your website, it can have a significant impact on your business. Although simple page optimisations can be made to improve your website, depending on the severity of the issues, then a full redesign and rebuild may be the only feasible answer which will benefit your business in the short term and long term. If you are reluctant to give out your websites URL then this is a clear sign that it is time for a redesign. Your website is the face of your company online and it is something you should be proud of and want to share with the world. What Have Your Competitors Done? 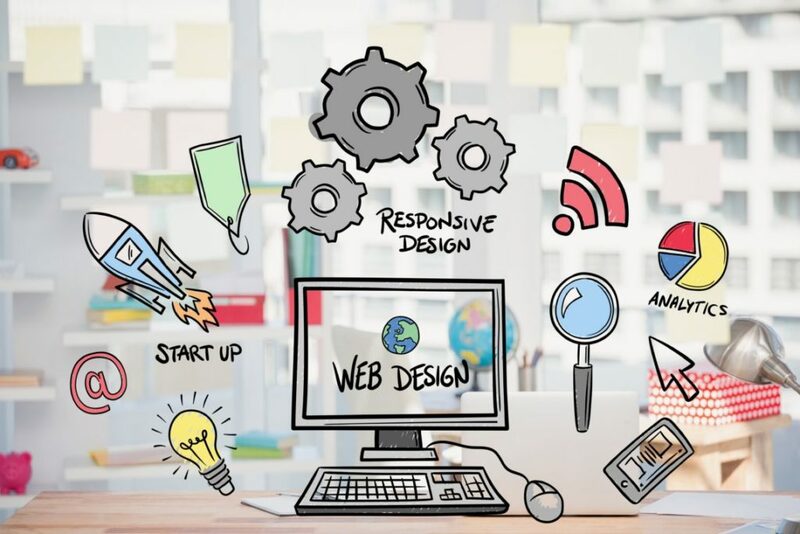 If all of your competitors have new websites, then this is a clear indication that it is time for you to do the same, unless you want to be at a significant advantage. If your competitors websites are new and user friendly, then your bounce rate is likely to increase as customers aren’t going to want to spend much time on your website when they are a click away from something that is more visually appealing and easier to use. Remember, when people visit your site, it is a first impression of your company so make it a good one. Has it Passed its Sell By Date? If your site is more than 5 years old, then it is probably time to update it. Although there is no set rule to how old your website should be, there are many technological advances and changes in google SEO that can occur in 5 years and so it is important to keep up to date with these. Keeping up to date with trends also shows that you are up to date with key consumer trends and are able to meet these needs. outdated or poorly performing website and a great indication that updates need to be made. In this day and age, your site should most certainly be mobile user friendly. It has been said that over 50% of all website traffic comes from mobile devices and Google is now basing its rankings on mobile rather than desktop. Communication is key when it comes to any business. How you communicate with clients or customers is an essential factor of any business’s success. A site redesign gives you the opportunity re-evaluate how you engage and communicate with your visitors. Keeping content contemporary is a great way of interacting and keeping your visitors interested so they are more likely to return.